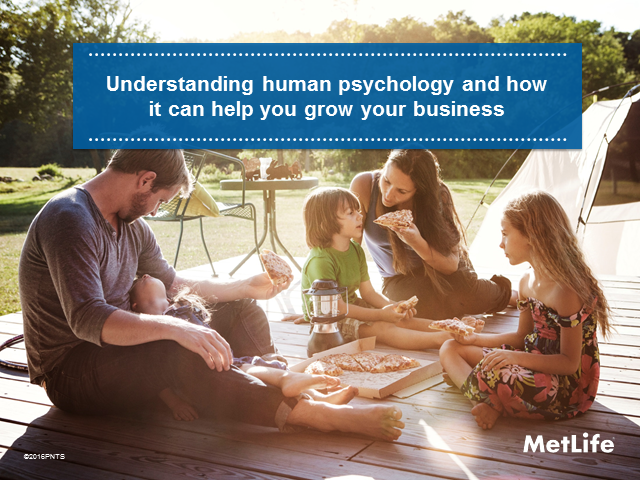 Understanding human psychology and how it can help you grow your business. - Understand how and why TVAS’s and Critical Yields are used. We are living in interesting times, witnessing an increasingly unpredictable political landscape impacting on economic conditions. With the fallout from Brexit and anticipation of more elections across Europe further contributing to sustained periods of global volatility, this is a trend that’s set to continue. Against this back drop we are seeing markets at record highs and client investment values equally high. How do we now position clients for what is expected to be uncertain times? These are challenging times for investors. What are the challenges consumers face in securing stable and certain income through their retirement and in leaving a legacy for loved ones? Join Richard Evans, Intermediary Development Manager at MetLife, for this 45 minute webinar as we consider the key issues facing consumers in the run up to, and through, retirement. Drawing on research findings to illustrate the thoughts and expectations of clients in this space, Richard will provide details of how MetLife have responded to these needs via the use of real life case studies. He will demonstrate how MetLife's guarantees can help protect, recover and repair your client’s retirement position. There will be the opportunity to ask questions online during the session. Join us for this practical 30 minute MetLife Academy Knowledge Webinar and take steps towards developing a more sustainable business. Mark Baldwin, Distribution Development Director, MetLife, and Richard Evans, Intermediary Development Manager, MetLife. Pension Freedoms - one year on. This webinar will review what we have witnessed since April 2015 to consider the challenges your clients face in securing stable and certain income through retirement. Join Mark Baldwin, Distribution Development Director, MetLife, and Richard Evans, Intermediary Development Manager, MetLife, for this 40 minute webinar where we will consider the key issues facing your clients in the run up to, and through, retirement. Drawing on research findings to illustrate the thoughts and expectations of clients in this space, they will provide a high level overview of how guarantees can help protect, recover and repair your client’s retirement position. Join Andrew Carlisle and Richard Sheppard, our tax and retirement experts, as they provide a timely update following the previous day's Budget and a concluding roundup of the issues discussed throughout our successful nationwide series of adviser workshops. They will also share the findings of MetLife's new thought leadership report 'The Exposed Generation'. Join us for this 30 minute webinar where we'll address the potential impact of the diverging monetary policy and its contribution to the increased market volatility that we are witnessing in major markets around the world on Fixed Income markets. The evolution of guarantees - meeting customer needs through delivering certainty, flexibility and value. We will examine current conditions and discuss BlackRock’s views on market direction for the remainder of the year and beyond. At MetLife our aim is a simple one. To help people build financial freedom for their future by offering financial security, whatever the economic conditions. Thanks to our approach to investing we have been able to offer our clients retirement and investment certainty, even in challenging times.